Protect your scooter with the weather cover. This cover fits most Pride Mobility scooter from the elements to protect your important investment! It is available in a wide array of sizes for both electric scooters and power chairs. 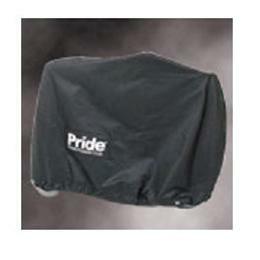 The Pride weather cover is made from durable vinyl to protect the electronics and keep the seat clean and dry.